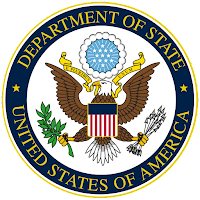 The U.S. Department of State Office of Children’s Issues has issued its 2014 annual report on compliance with the Hague Convention on the Civil Aspects of International Child Abduction, covering the period from January 1, 2013 through December 31, 2013. -Costa Rica, Guatemala, and Honduras were determined to be “non-compliant” with the Convention. Costa Rica and Guatemala demonstrated non-compliance in the areas of judicial and central authority performance. Honduras demonstrated non-compliance in the areas of judicial, law enforcement, and central authority performance. Notably, Costa Rican courts have delivered verdicts that are inconsistent with Hague principles; Guatemala has demonstrated significant delays in processing cases and responding to USCA’s requests for information; and the Honduran judiciary continues to treat Hague cases as custody matters. -The Bahamas and Brazil showed “patterns of noncompliance with the Convention.” Notably, the Bahamian courts tend to treat Hague cases as custody matters, resulting in delays. Brazil’s issues can all be tied to delays; in locating children, lengthy reviews conducted by Brazilian federal judges, and numerous appeals that may be filed by taking parents. -Four countries were categorized as “Countries with Enforcement Concerns” in which left-behind parents in the United States have not been able to secure prompt enforcement of a final return or access order during the reporting period because of the absence of effective enforcement mechanisms. These countries were Brazil, Mexico, Romania, and Ukraine. 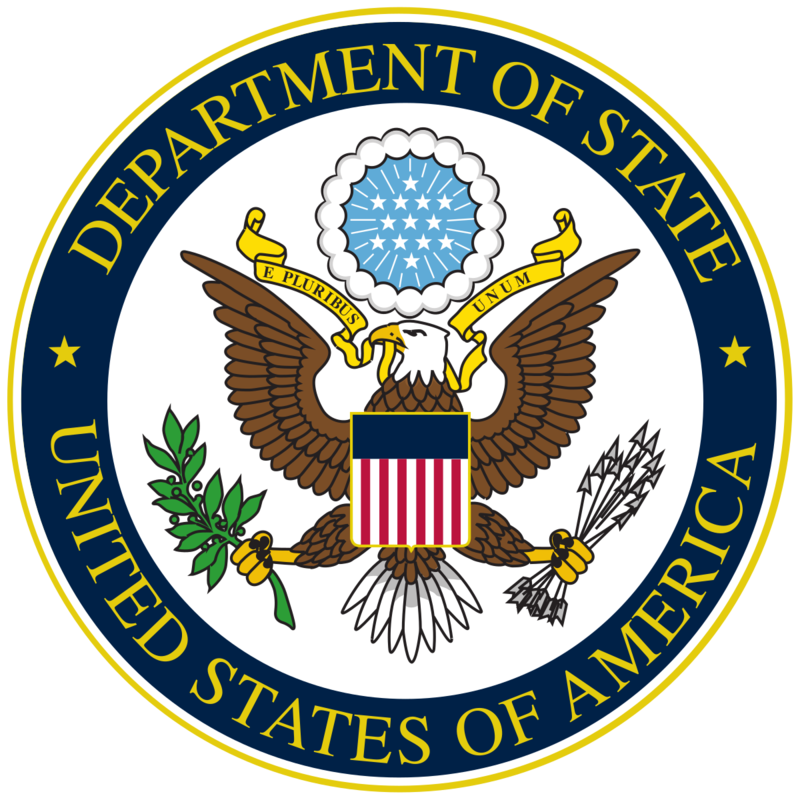 -The State Department reported on 18 countries where applications for return had remained open for more than 18 months after the date of filing. These are Argentina (three cases), The Bahamas (three cases), Belgium (one case), Brazil (nine cases), Canada (two cases), Colombia (one case), Costa Rica (two cases), Croatia (one case), Dominican Republic (two cases), Guatemala (two cases), Honduras (three cases), Israel (one case), Italy (one case), Mexico (sixty four cases), Panama (one case), Peru (eight cases), Poland (two cases) Romania, (one case) Slovakia (one case), and Turkey (three cases). Questions can certainly be raised as to how Mexico and Peru for example were not categorized as either “non-compliant” or showing “patterns of noncompliance with the Convention” with such high numbers of cases open for more than 18 months after the date of filing.